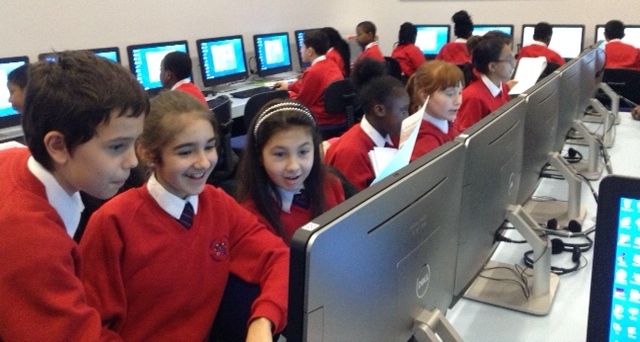 Today Year 6 Gold have been learning to code using Scratch. With Scratch, you can program your own interactive stories, games, and animations — and share your creations with others in the online community. Scratch has been developed by MIT Media Lab (Massachessets institute of technology) to help young people learn to think creatively, reason systematically, and work collaboratively. You can create your own free Scratch account at:http://scratch.mit.edu. Please tell your parents that Scratch is an educational resource (you could show them this post) and ask them(politely) if you can use their email accounts to create your logins. Remember never to use your real name online and keep your personal information (such as your address/ your password and the name of your school private at all times.